Voted BEST NEW PRODUCT - Coffee Fest 2013! Which taste is the most refreshing of them all? 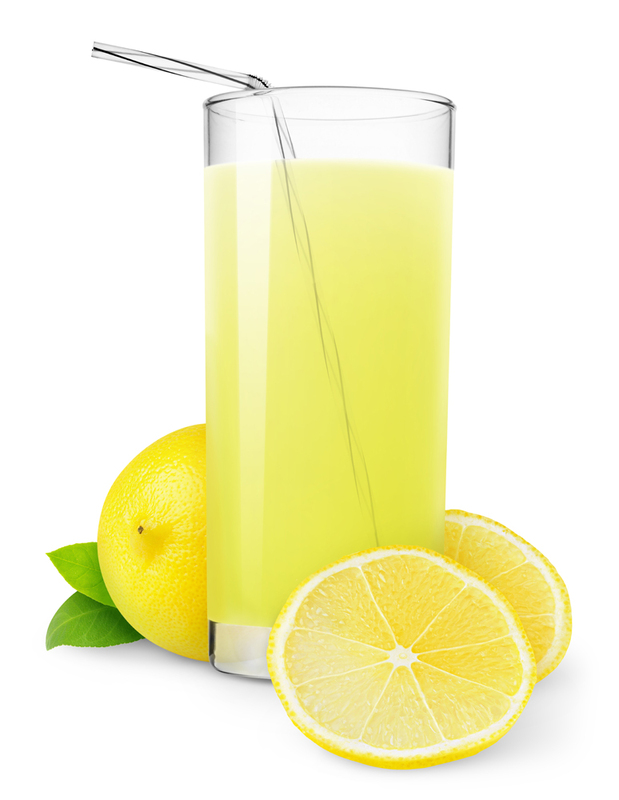 Well, of course, it's lemon! This Lemonade Concentrate is indistinguishable from the real deal and contains only natural flavors and colorings. Does not contain high fructose corn syrup, which means it is especially low in calories. Comes as a case of four 750ml plastic bottles. Some separation, due to natural ingredients, is expected. Shake well.